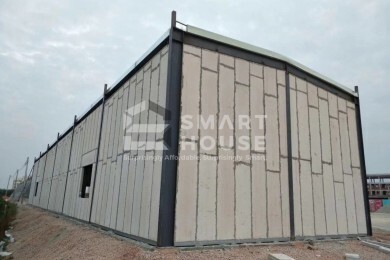 Our Cement EPS Panels are a lightweight, precast building material that simultaneosuly provides structure, insulation, fire, and mold resistance. 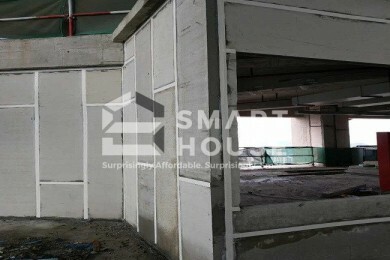 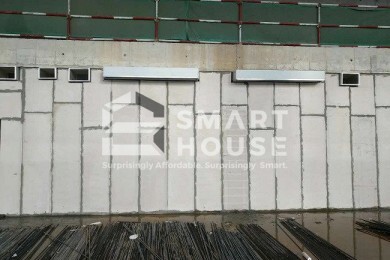 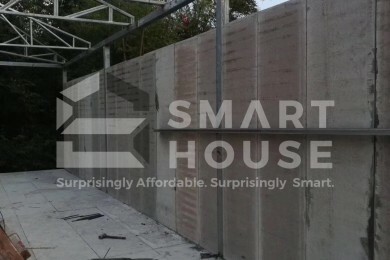 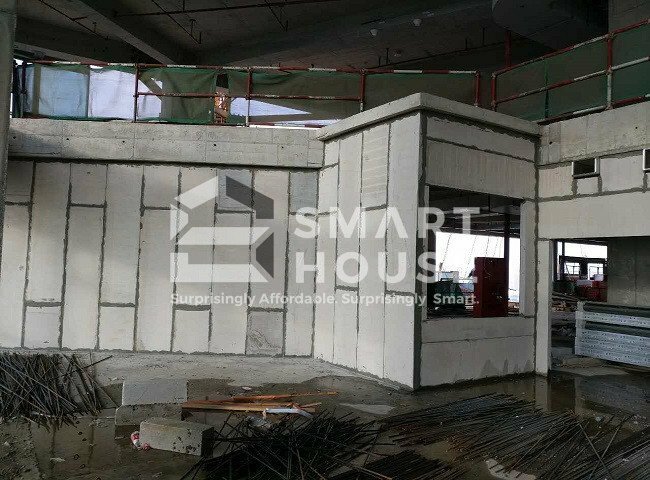 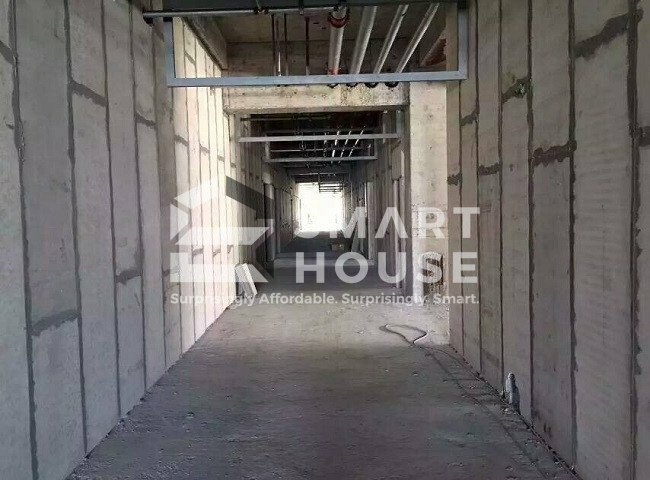 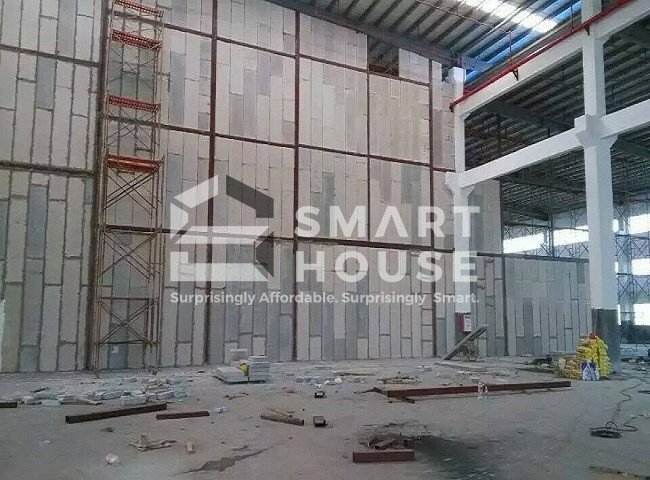 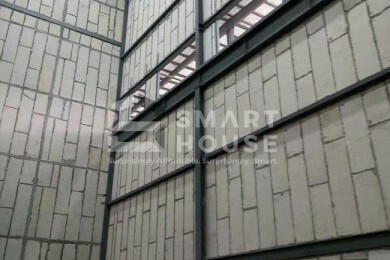 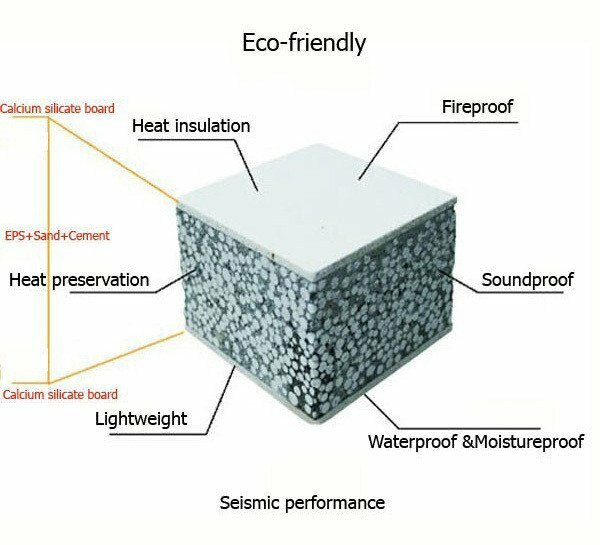 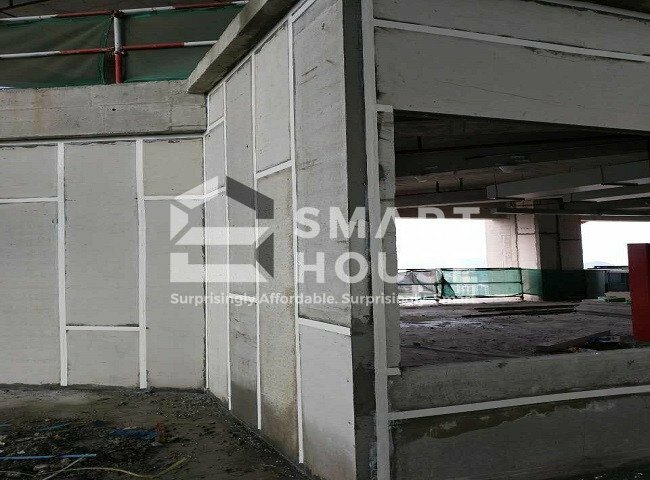 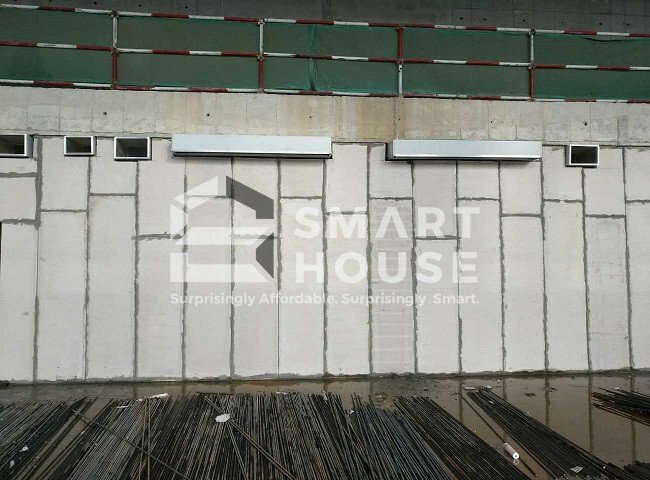 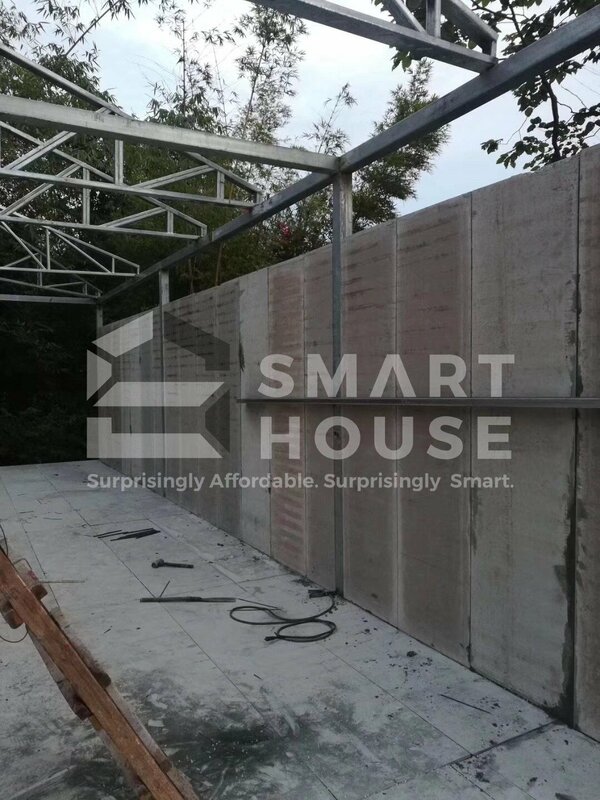 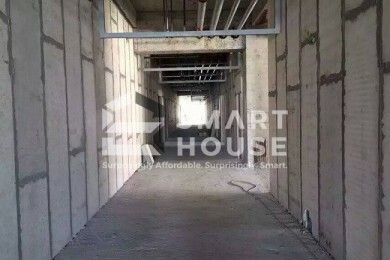 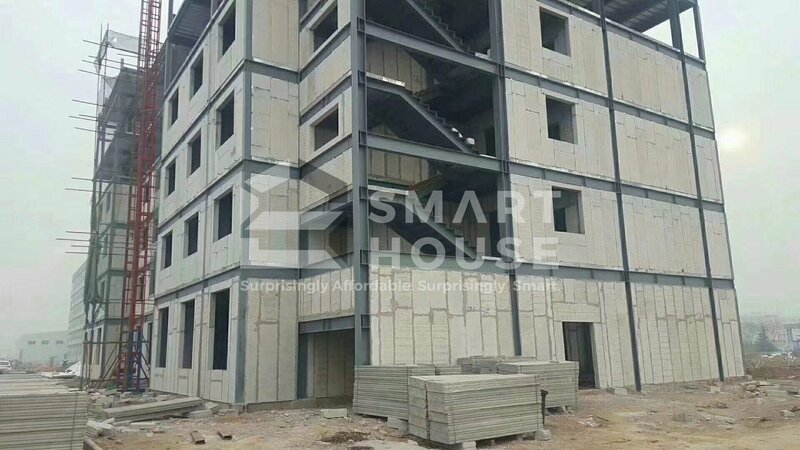 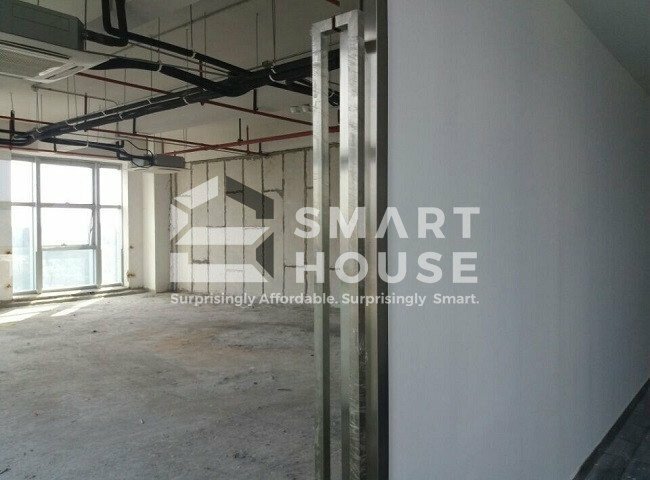 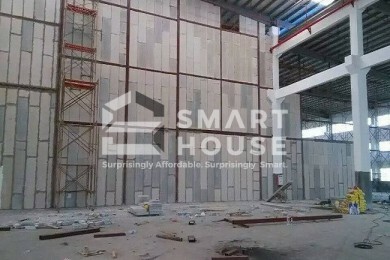 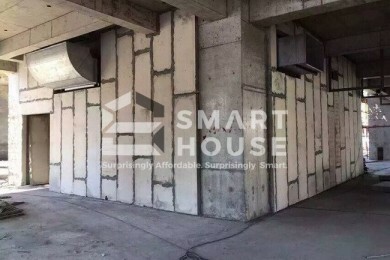 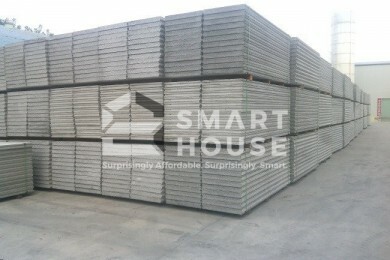 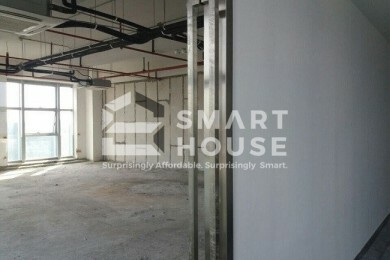 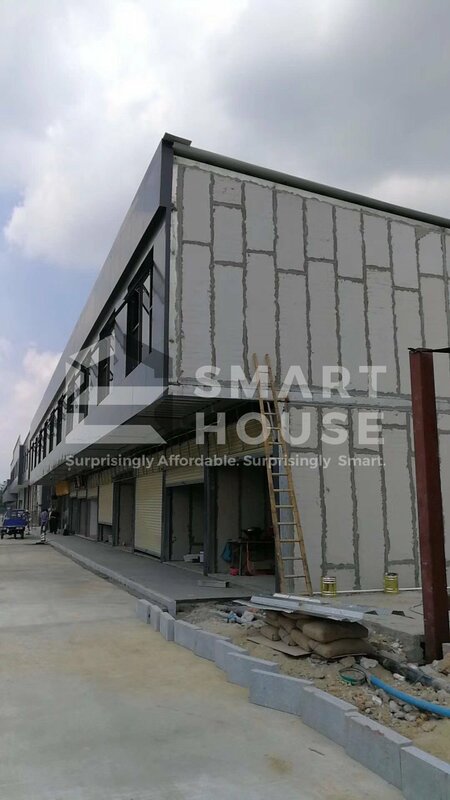 Cement panels are waterproof, fireproof, and soundproof, with thermal insulation. 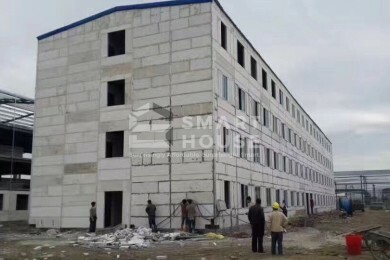 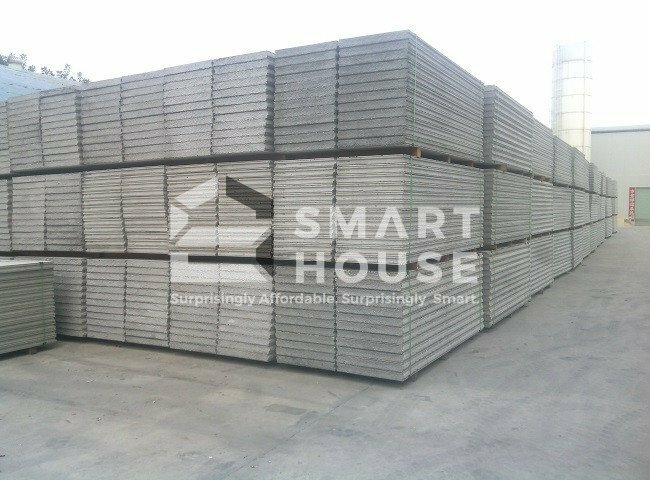 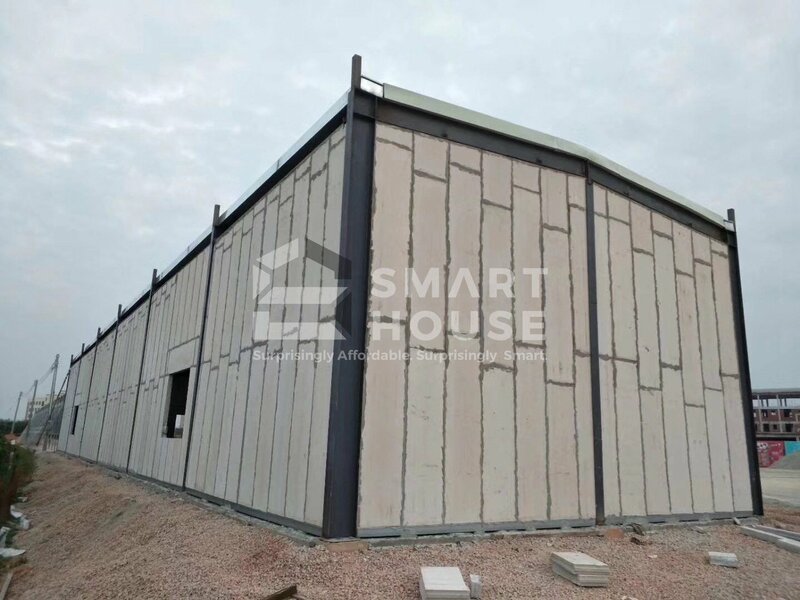 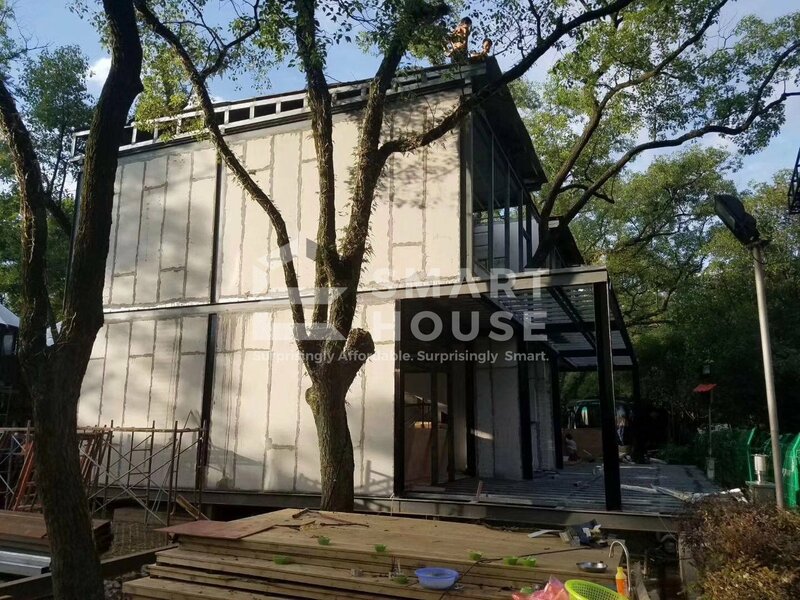 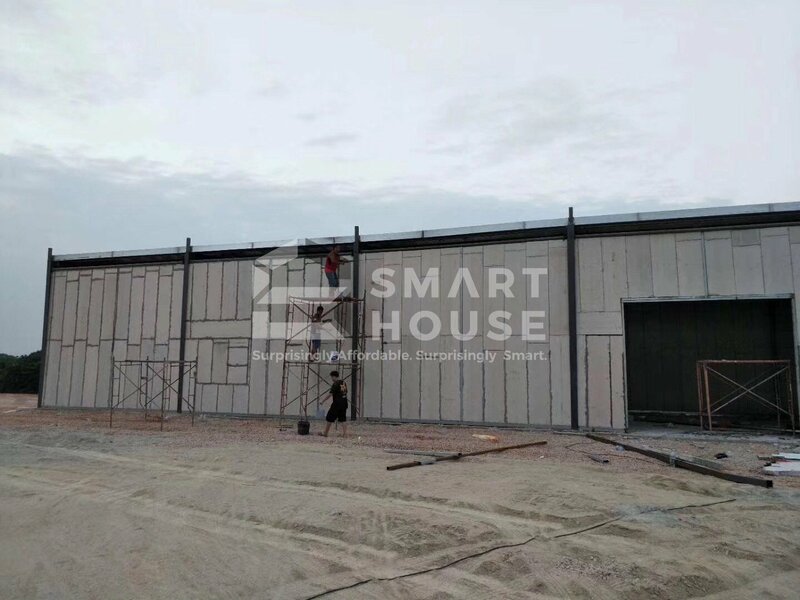 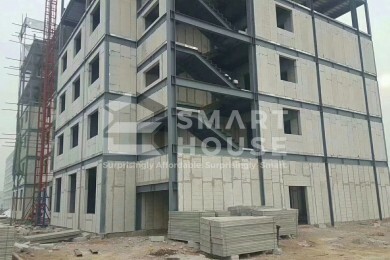 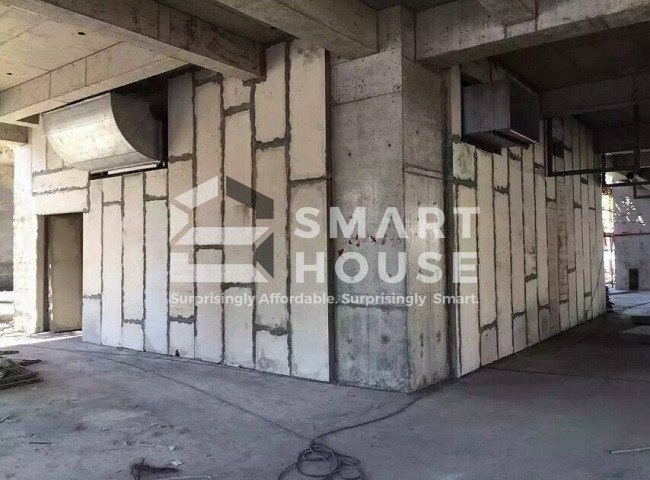 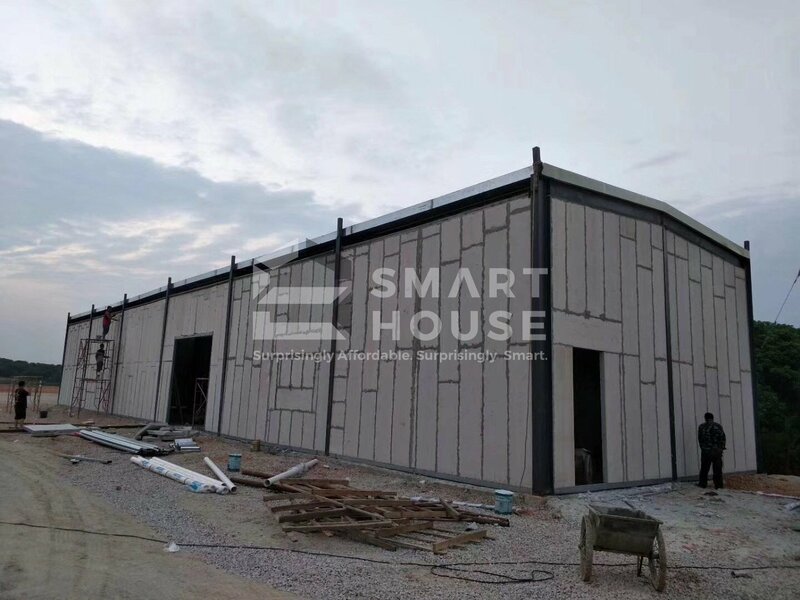 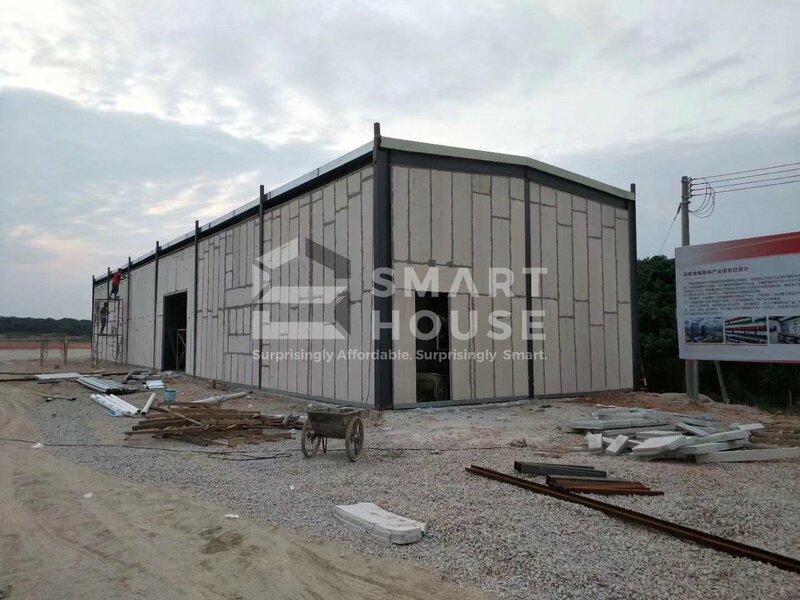 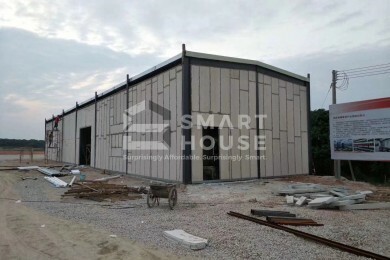 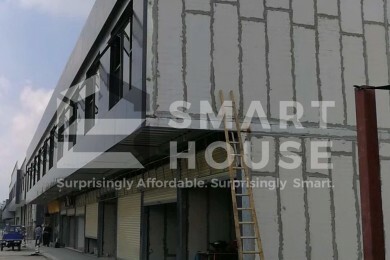 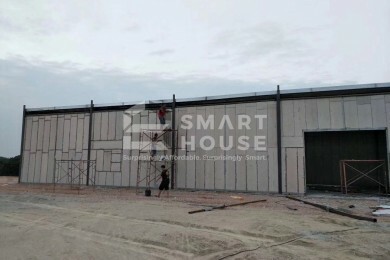 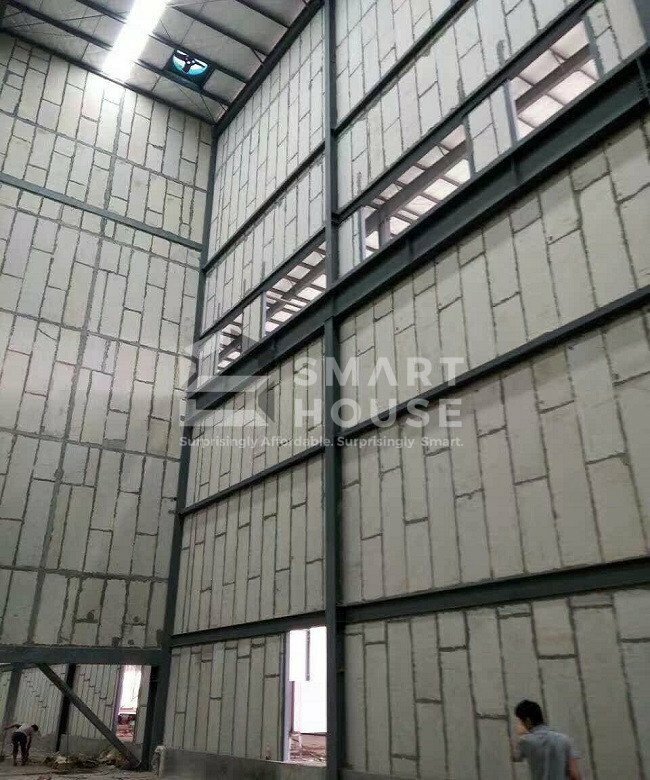 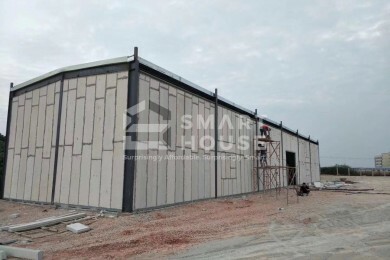 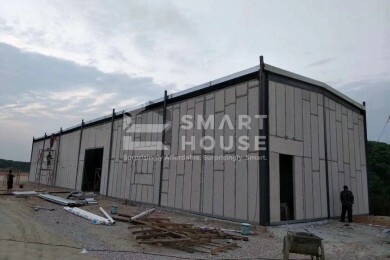 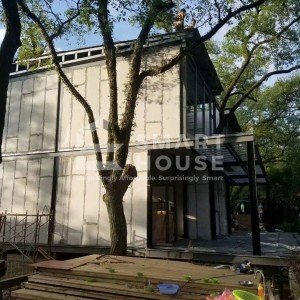 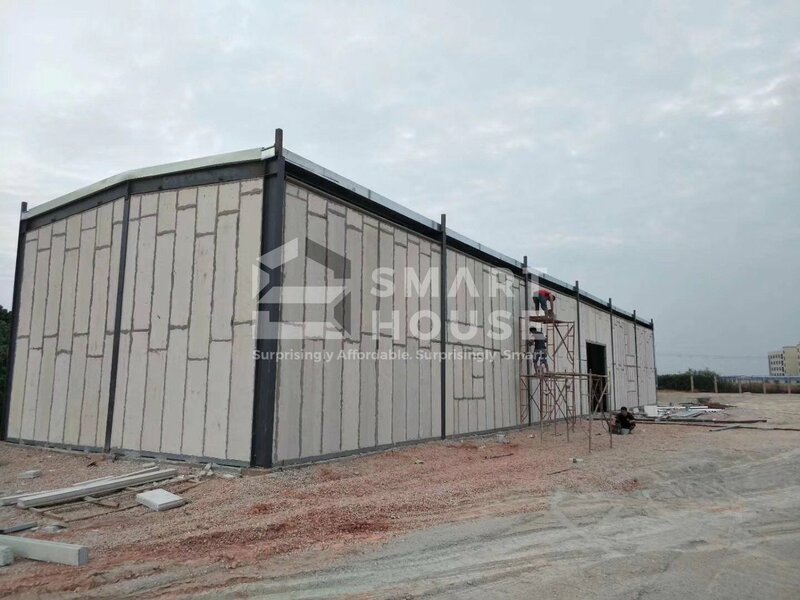 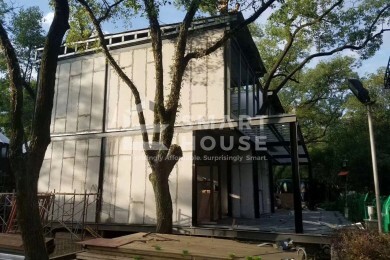 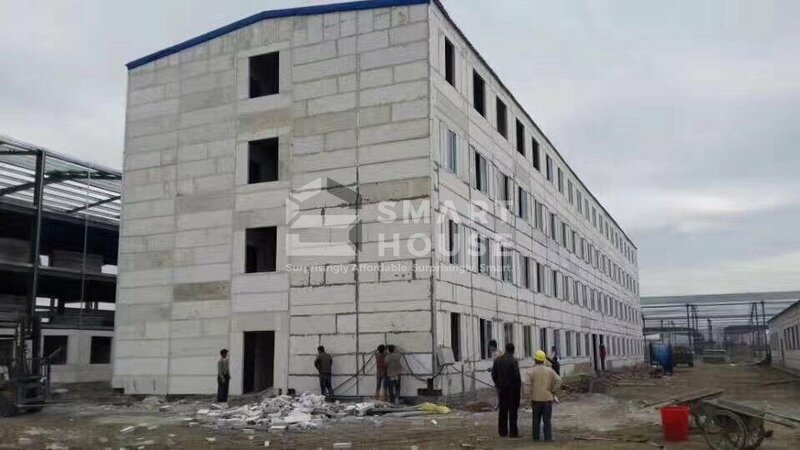 These panels may be lightweight but are incredibly high-strength, and can be used as blocks, wall panels, floor panels, roof panels, and lintels in prefab structures.